All photos are owned by csmallari and are copyright protected. They cannot be reproduced without permisision. This is the Idea leucone. Endemic to the Philippines. 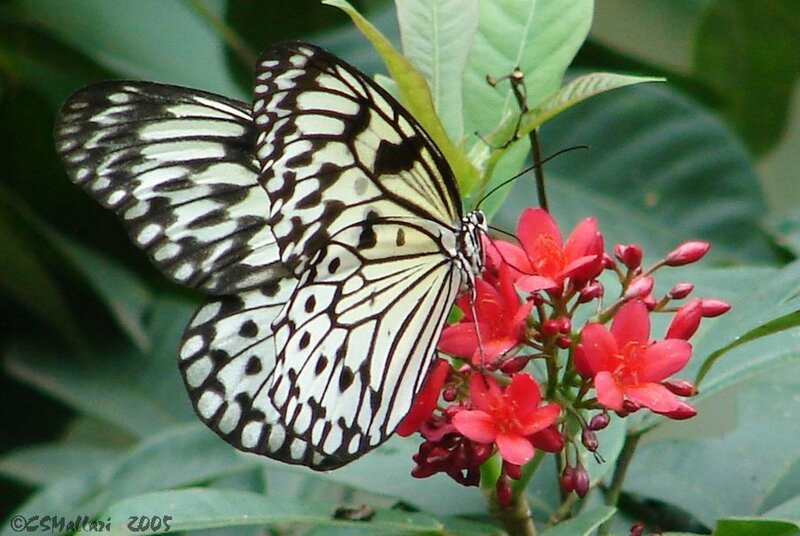 It is the favorite for butterfly releases. What a beautiful butterfly. Lovely shot. Wonderful color and composition. Very nice.